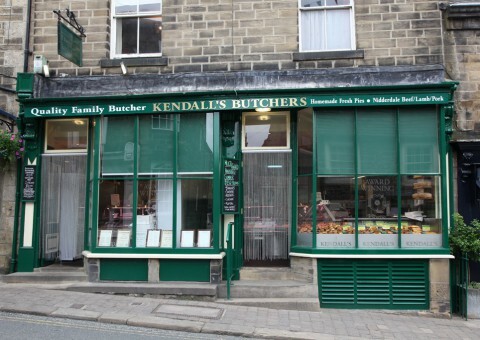 Award winning Kendall’s Farm Butchers now supply the finest fresh fish at their fishmonger shop in Pateley Bridge. 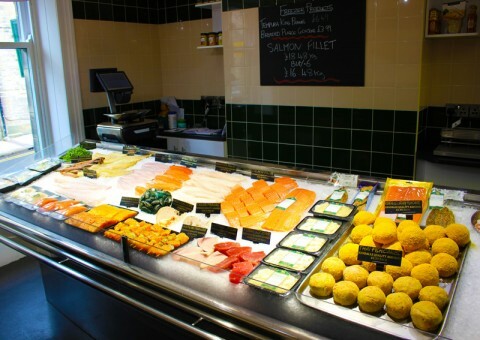 We provide you with the freshest fish and seafood of the finest quality which you would expect from any Kendall’s product. Kendall’s Fish guarantee the highest quality fish delivered daily and we are sure you will agree that our fish counter will tempt your tastebuds. 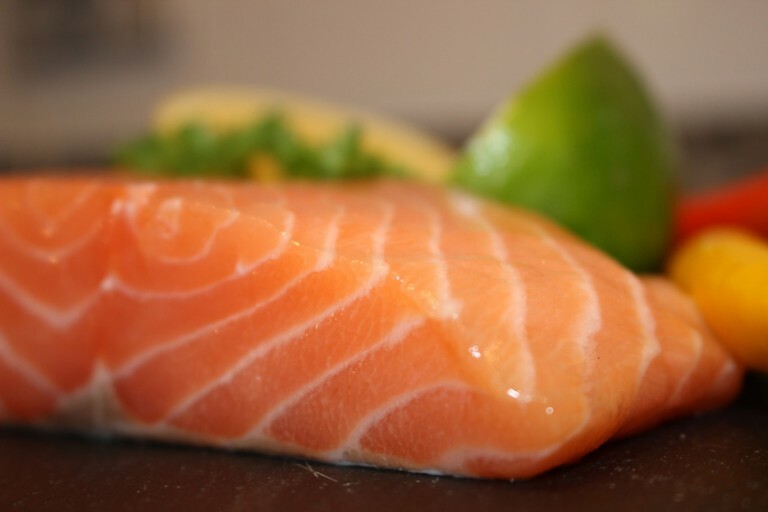 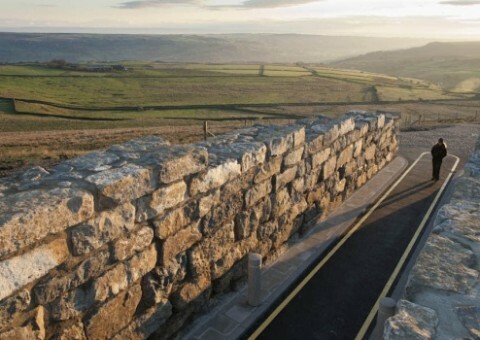 All our fish is carefully sourced locally and from around the world and we supply some of the top restaurants in the Nidderdale area. We also have a delicious range of Scottish smoked salmon, smoked mackerel, dressed crab, our award winning fish cakes, luxurious fish pies and our mouthwatering smoked mackerel paté. 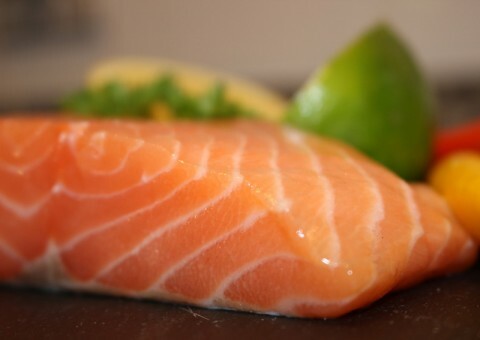 Our chef creates the most exquisite fresh sauces to complement your meal. 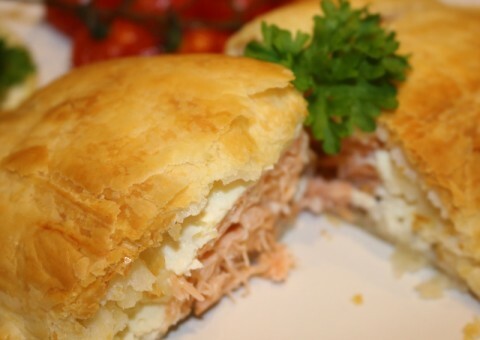 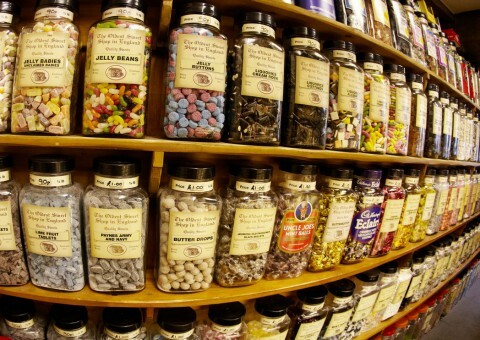 Fancy something different? 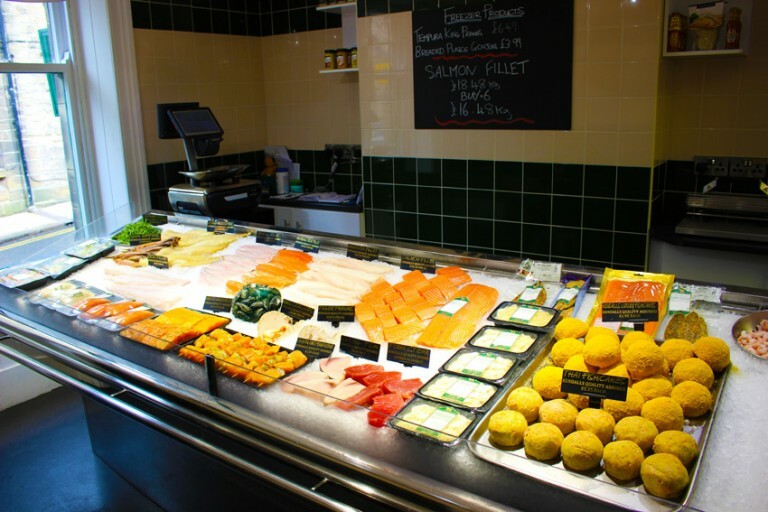 Please call to pre-order on 01423 711728 as we can source any fish you require. 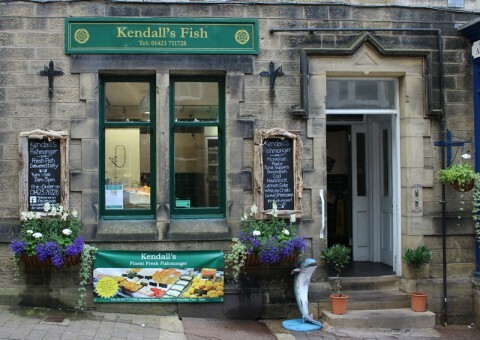 We look forward to offering you a warm welcome at Kendall’s Fish shop in Pateley Bridge or if you prefer you can collect your purchase from our shop on Skipton Road, Harrogate.